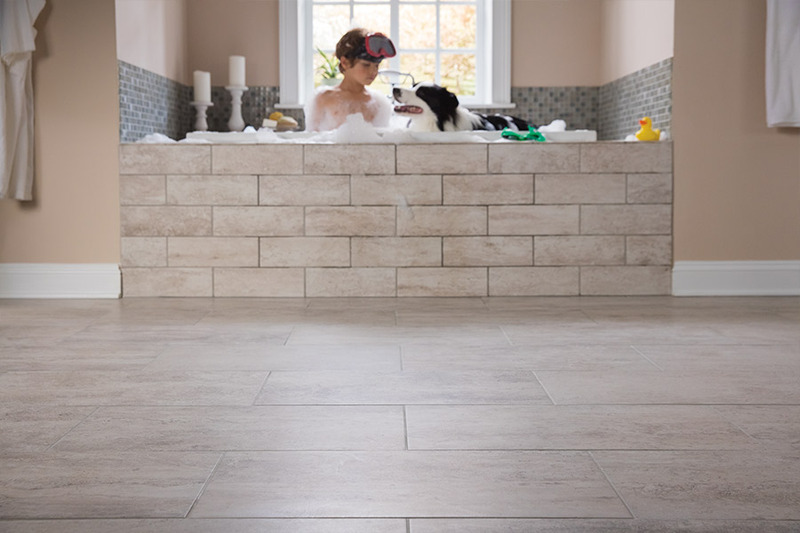 Why should you choose tile from Watkins Floor Covering? The many benefits of ceramic tile are the reason discerning builders choose it for their projects. When the eco-friendly characteristics of ceramic tile are factored in, for building green, ceramic tile is an obvious choice. 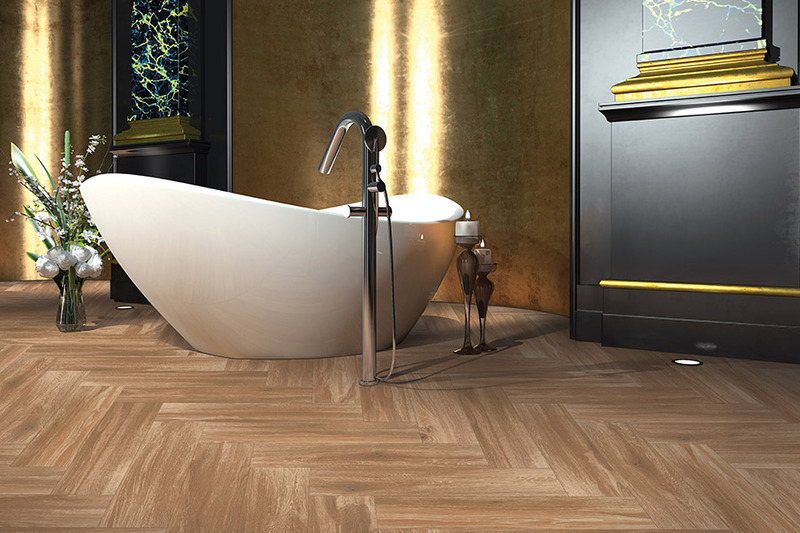 Ceramic tile is one of the longest lasting products on the flooring market. Unlike laminate, vinyl, and carpet, it does not have to be replaced. Installed ceramic tile lasts a lifetime. With good reason, quality indoor air is a concern. Volatile organic compounds referred to as VOCs, contribute to a variety of health problems. They can cause something known as sick building syndrome. The extremely high temperatures in the kilns that fire ceramic tile prevent volatile organics from being released into the air. Grouts and adhesives that are low, or have no VOCs are available. The factories reuse materials and water. Only a negligible amount of scrap is sent to landfills. Wastewater is sent to treatment facilities. Ceramic tile products are made from local raw materials that are readily available. Other flooring choices must have products shipped from thousands of miles away to reach the consumer. Being regionally available reduces the air emissions and energy associated with the shipment of products from the factory. Bacteria, germs, mold and dust mites find ceramic tile to be inhospitable. People suffering from asthma and allergies have replaced carpet with ceramic tile. Only warm water is needed to clean ceramic tile. The need for cleaners and chemicals is eliminated. 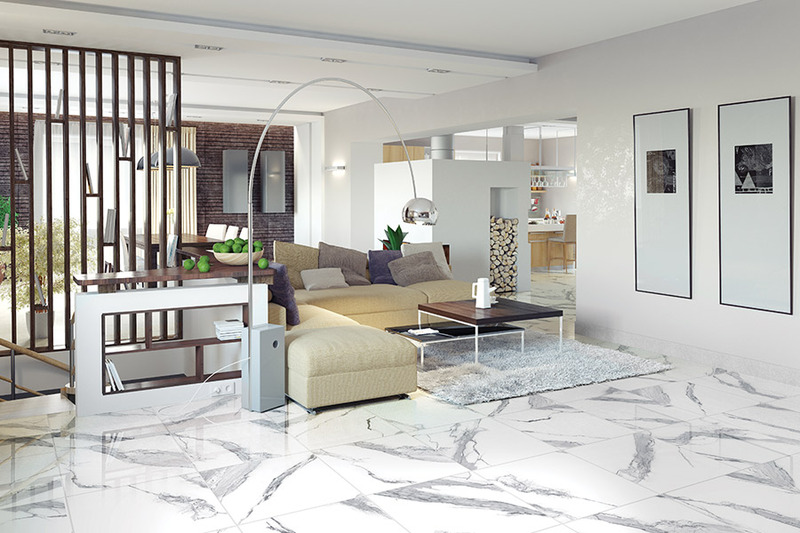 Over the life of a floor, ceramic tile costs less annually than other types of flooring. Ceramic tile costs under $0.40 per sq.ft. per year. Other flooring is significantly more expensive, because it has a shorter life expectancy. At Watkins Floor Covering, we offer consulting services, expert guidance, and professional ceramic tile installation. See all of the shapes, patterns, textures, and colors of ceramic tile that are available when you visit either our Hampstead or Jacksonville, NC showroom. We have been advising customers from Maysville, Swansboro, Sneads Ferry, Richlands, and Jacksonville about ceramic tile for approximately 20 years. Ceramic tile offers endless possibilities! Creating a custom floor for your home has never been more affordable. Watkins Floor Covering has a huge selection of tile colors, textures, sizes, and shapes to ensure that your floor will be one of a kind. Shopping for ceramic tile? Visit the Watkins Floor Covering tile showroom in Jacksonville, NC. 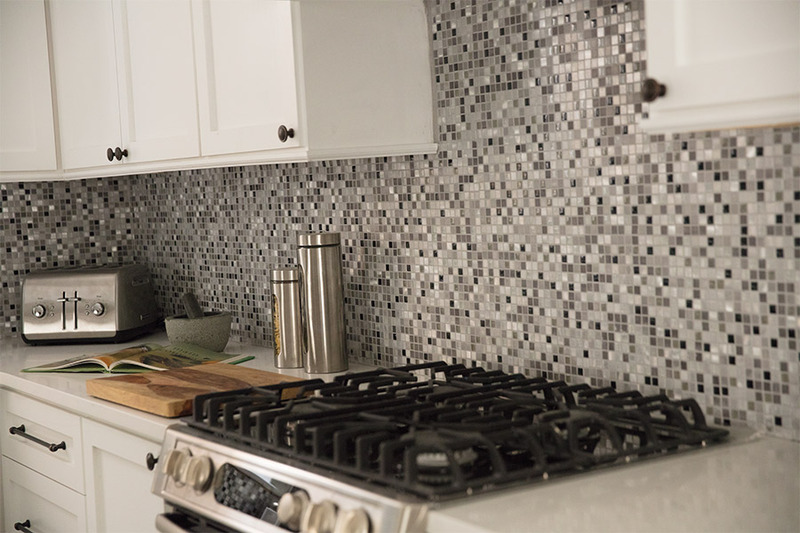 We offer personal consultations, expert guidance and professional tile installation to help you create ceramic tile floors you'll love for years to come. Let's explore the possibilities ceramic tile offers for your kitchen, bathroom, foyer, or wherever else you plan to use tile! Ceramic tile now offers more options in color, texture, pattern and shape than ever before. Plus, with new manufacturing techniques, ceramic tile designs closely match the look of slate, marble, travertine and other natural stone products. With this design versatility, glazed ceramic tile has become a popular flooring product not just for bathrooms and kitchens but for sunrooms, entryways and other living spaces. Visit our Jacksonville, NC ceramic tile showroom today! For great prices on beautiful ceramic tile flooring, visit Watkins Floor Covering in Jacksonville, NC. Our tile store and showroom features kitchen tile, bathroom tile and other glazed tile in a diverse selection of colors, styles and patterns. Schedule your personal consultation today!